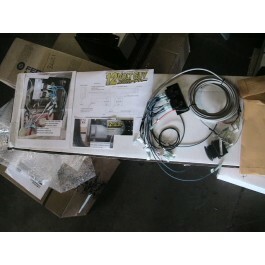 We now have the rear window bypass kit made by 12 Volt Guy. This kit is sick, very complete and easy to follow instructions, It even has pictures! 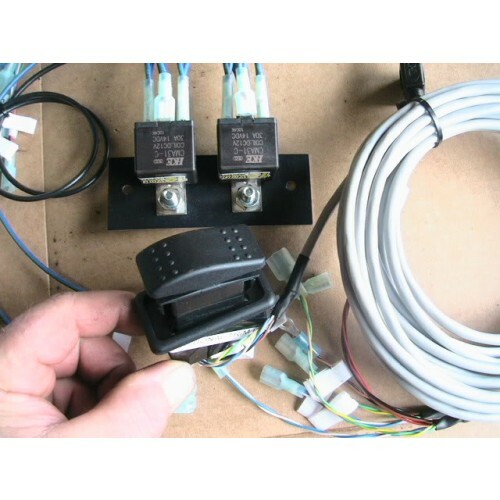 This kit bypasses the stock switch and computer that so many times fail and wont let you roll up the rear window of your 4Runner.